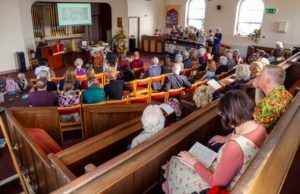 Here at West Lane Baptist Church, Haworth, we are a community of Christians, trying to understand just what it means to follow Jesus in our context. 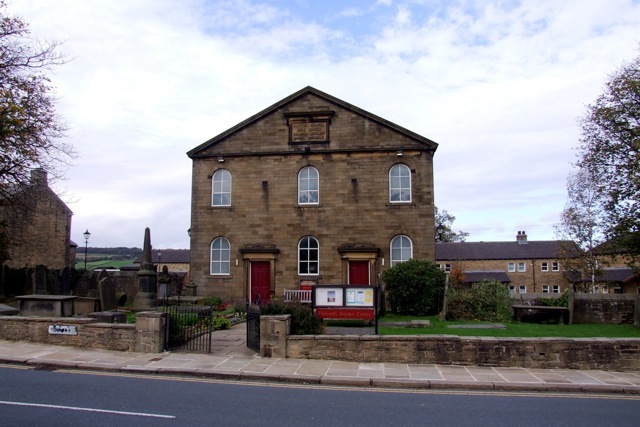 We are a member of the Yorkshire Baptist Association, the Baptist Union of GB and the local Churches Together group. Our Sunday services are designed to make you think, smile and be challenged. We hope to “comfort the afflicted and afflicting the comfortable”. We meet Sunday mornings at 10:30am, and people will be just inside the front door to welcome you just after 10am. Our Sunday morning service has a mixture of sung worship, prayers, bible readings, a sermon and more. Part way through the children will head out to their own group, apart from the 3rd Sunday of the month when we have our family service, where everybody stays in together. Our building is old, but we have tried to make it as accessible as possible. There is level access into the building, we have a stairlift, disabled toilets and a wheelchair to borrow.